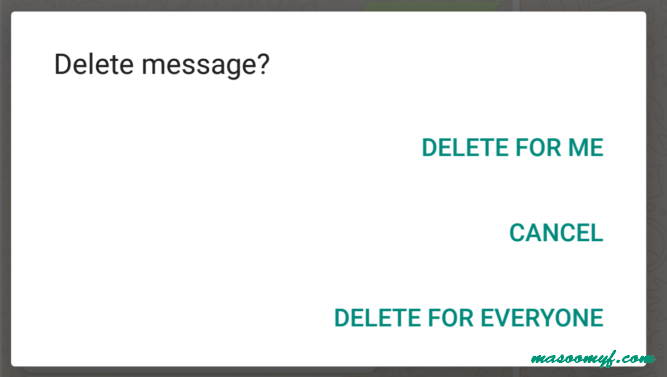 WhatsApp new feature "Delete for everyone" now slowly rolling out to some devices. Now user can delete their accidentally sent message from every chat screen. To use this feature both user must have the latest version of WhatsApp and it only works within 7 minutes of sending the message. 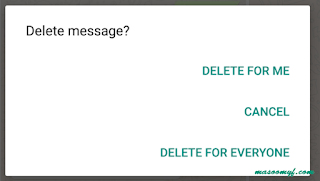 Deleted messages will be replaced by "This message was deleted for everyone." Based on the initial report, the sent message will be deleted from the chat page as well as from the notifications pane. For those unaware, the recall feature is already available in other popular chat apps like Telegram, Viber, and others, and WhatsApp is finally looking to make it available to its billion daily active users as well.